On reading this post in HOTforSecurity I was reminded of a discussion we had during a strategy meeting last week. Many companies and organizations allow their employees the use of web mailers for staying connected, and, to some extent, for doing private business. This makes sense because the use of company accounts for private purposes poses more risk to the company. The use of web mailers becomes a problem as soon as company resources are used, i.e. attachments are downloaded to a computer on the organizations network and opened for further processing. Under normal conditions, when the connection with the web mail provider is encrypted, the anti-malware solution on the web-proxy has trouble analyzing the attachments in the data stream. Technical solutions for breaking up SSL secured communication are available, however they are not widely used, or just too expensive, or cannot be enforced due to legal or privacy constraints. 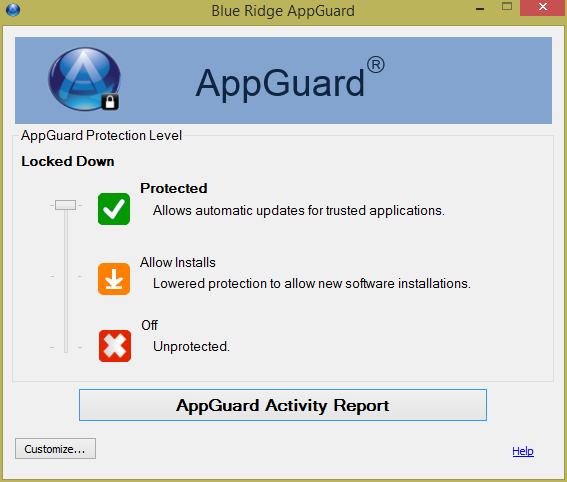 With this, the endpoint protection solution must solely deal with the malicious attachment. 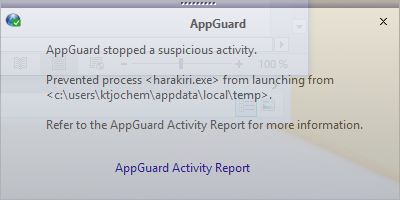 And this is not very effective, in particular in the case of zero-day malware. But the main problem are the web mail providers themselves. Every day millions of emails with malicious attachments are routed by few mail providers through the internet. With an improved examination during posting and forwarding the email providers should be able to reduce the number of emails with malicious attachments dramatically. This will lead to massive increase in overall cyber security, to savings in the costs for the defense of cyber-crime and in the costs for the recovery from cyber-attacks. Much can be done by the handful of companies that provide the majority of products and services that comprise the Internet and computer-operating systems, through more focused nudging and guidance from government. Law and policymakers have shied away from tackling the root causes and key enablers of cyber crime and conflict. Have a good weekend, and enjoy Denise’s report. This entry was posted in Opinion, Survival tips and tagged Center for Strategic and International Studies, CSIS, Denise E. Zheng, Web mail, Yahoo Mail on May 14, 2016 by Klaus Jochem. Patient privacy: Can past lessons prevent future failures? Niam Yaraghi’s post ‘Patient privacy: Can past lessons prevent future failures?’, published May 5, 2016 on Brookings Techtank Blog, is absolutely worth reading. The post is a summary of the research report ‘Hackers, phishers, and disappearing thumb drives: Lessons learned from major health care data breaches’. In this report Niam Yaraghi provides a superb root cause analysis of the data breaches in the U.S. health care industry of the last years, and some recommendations for getting a grip on the problem. It is the same old story with standards. Without regular review and adaptation, the effectiveness of standards decreases dramatically. For that reason, ISO 27001 demands the implementation of a risk management process according to ISO 27005. This ensures that changes in external conditions, e.g. new cyber security challenges, are considered during risk assessment even if internal conditions have not changed. The report lays out some recommendations on how to mitigate the problem. This is a really interesting idea. A cyber insurance has the potential to become a game-changer because organizations will have a direct economic incentive to cut insurance costs. To me, this sounds like reinventing the wheel. HIPAA should be developed further to meet today’s cyber security challenges. But this must not inevitably lead to a new umbrella standard. I would propose to develop a smart HIPAA standard on top of a ISO 27001 ISMS. This has the big advantage that it can be quickly adapted to meet new cybersecurity challenges. In addition, health care businesses can start immediately managing risks by implementing an ISMS due to ISO 27001. This entry was posted in Advice for SMEs, Opinion, Survival tips and tagged Brookings, Cyber Insurance, Health Care Organizations, HIPAA, ISO 27001, ISO 27005, Lessons learned, Niam Yaraghi, TECHTANK on May 7, 2016 by Klaus Jochem.